The last guestmix of the year comes courtesy of https://soundcloud.com/djjohnmajor who is a key figure of Turku's electronic music scene and a member of the famed X-Rust organisation. 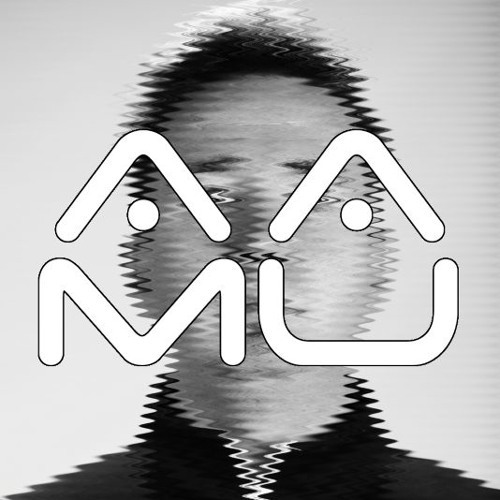 He has also released music on the Berlin-based Moodmusic label. This mix combines soulful with playful and fuses classic deep house with acid house and techno. Check back next month for another edition of Aamucast.